New book now on Amazon! 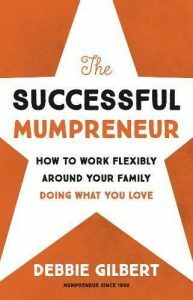 Written by the founder of Mums UnLtd this new book contains lots of answers to FAQs, specific case studies and common mistakes to avoid when running a business around your family. A comprehensive gudie which includes all the information you need to get your business running smoothly. The advice is constructive and effective, the solutions straightforward and the input invaluable, whatever stage you’re at with your business. 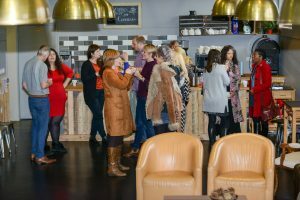 Mums UnLtd Business Networking Events - open to all! If you run a small business around your family or are thinking of starting a business then you are in the right place! 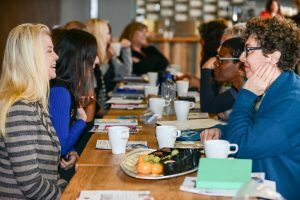 Our meetings are structured, open to non mums and men and provide you with amazing value as there is no paid membership! All you have to do is book and pay in advance and if you cannot subsqently attend we transfer it to another meeting- so you never lose out. 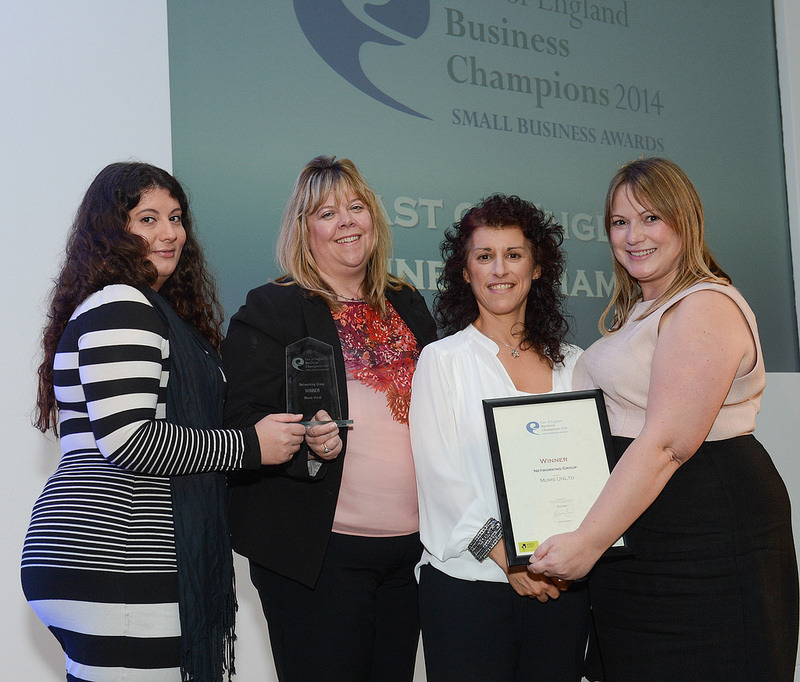 Our award winning formula has supported thousands of businesses go from strength to strength since 2011. 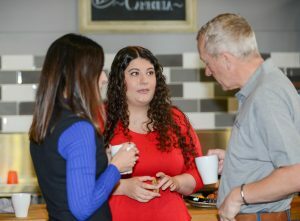 Our meetings give you some great business advice, enable you to promote your business and make connections. There is no other networking organisation that offers what we do! We are simply unlimited in what we offer! If you attend more than 8 meetings in calender year we give you a free membership with a range of benefits for the following year. 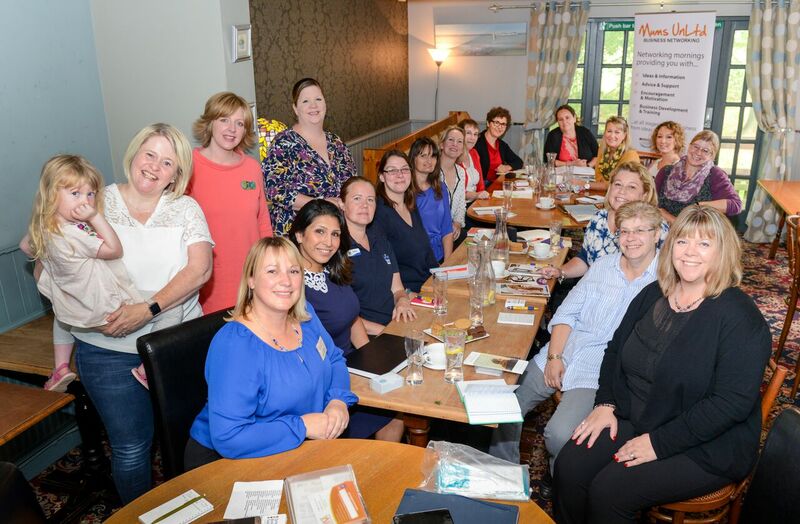 Book your place now at a meeting near you! 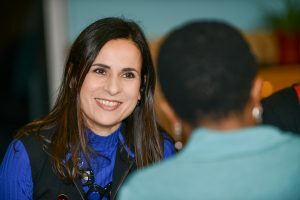 Our group leaders will make you most welcome! Providing you with an environment to help you succeed. 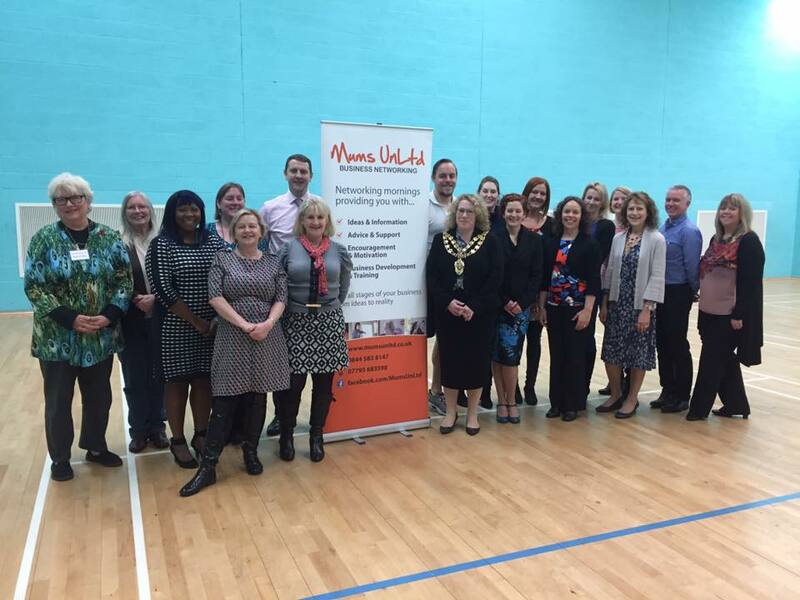 Mums UnLtd runs events for people who are thinking of starting a business, already running a business or taking a break from their business or employment. 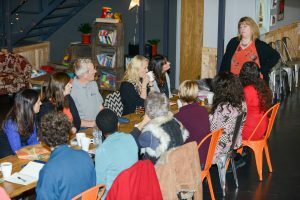 We opened our first group in 2011 and we welcome all business owners along included Dads and non Mums! We now have over 15 locations and each group runs once a month expertly chaired by one of our team of group leaders. 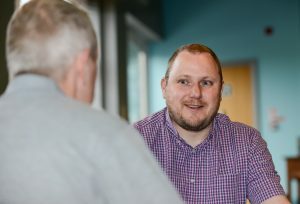 Our objectives are simple - to provide you with inspiration, support, information, contacts and connections to help you succeed. We currently operate our groups around Hertfordshire, Buckinghamshire, Northamptonshire,Kent & Middlesex. For a full list of locations please click below. Our group leaders are all in business themselves. They understand how to run a business around a family. They are all highly trained and supported to help you on your business journey. 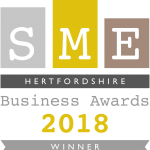 We are proud to have won business awards for business networking which recognised us for the support we give our attendees. If you want to know more about how we can help you grow and develop your business just contact us! Book now to attend - and get the support you need. To book a meeting or ask a questions contact us. 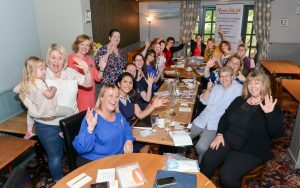 Our events are not just for Mums! Our doors are open to anyone with a business or thinking of starting one. So we welcome Dads and non Mums too!